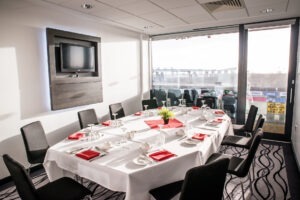 The suite holds up to 750 people and can be divided into three sections. 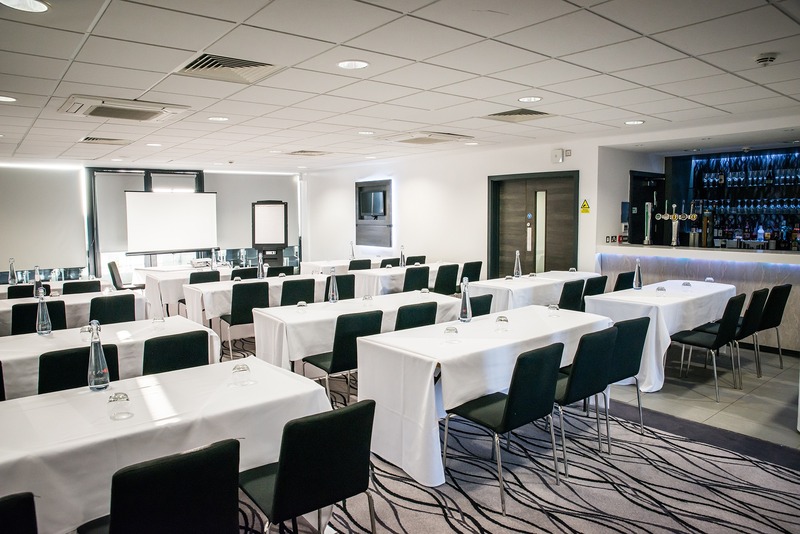 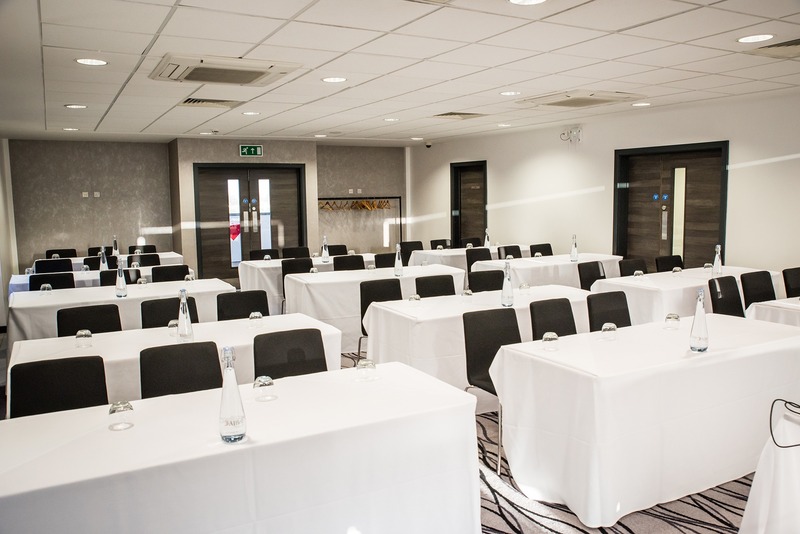 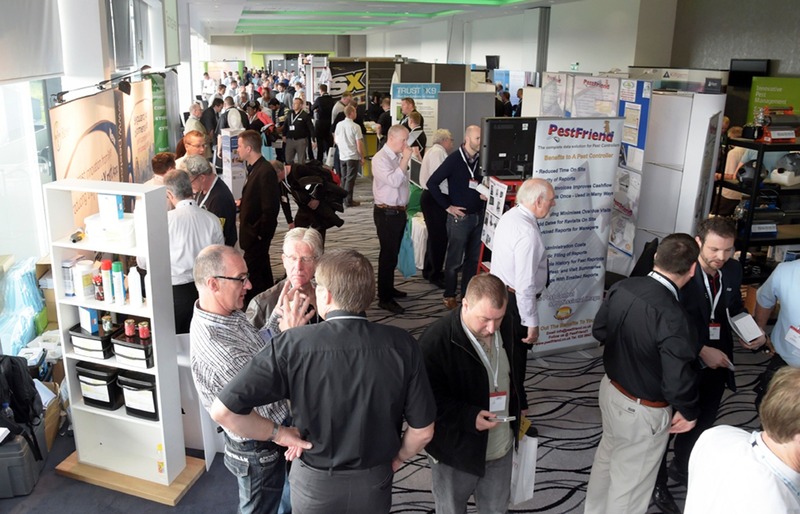 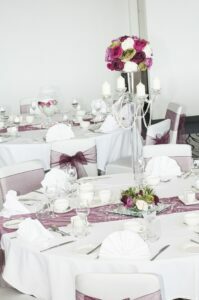 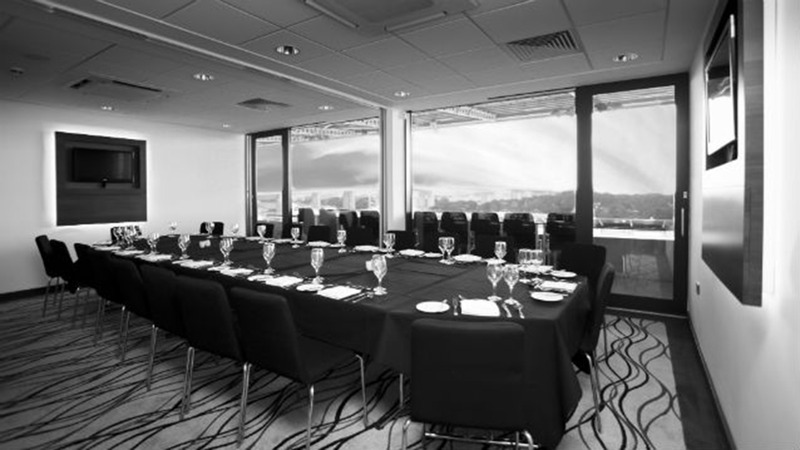 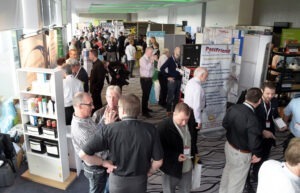 Offer price based on 500 people for two thirds of the City Suite. The extra third is available at a supplement. 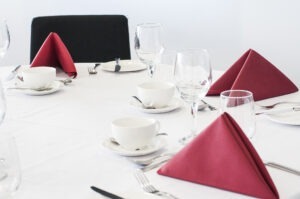 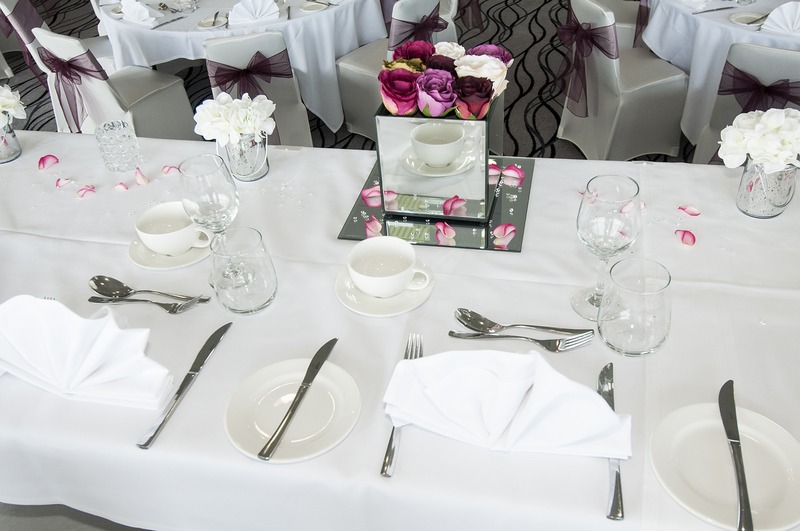 With our selection of flexible, open plan suites and boxes, we can cater for any event between 50 and 1,000 guests. 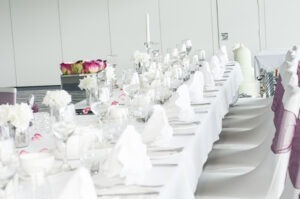 Event hire packages from £2,500 including VAT.